Had the shootings come as a result of a disagreement or a pact? 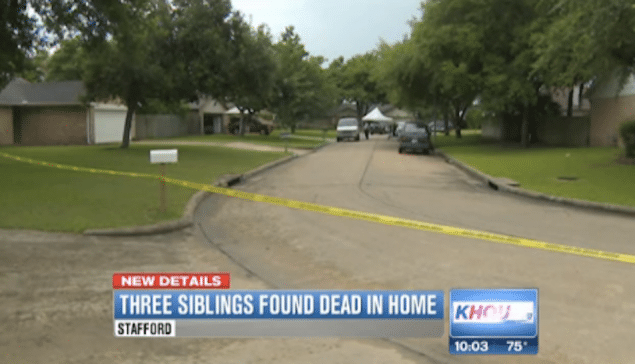 Investigators this evening have told that Fahad Mughal, a Stafford, Texas teen has been identified as the perpetrator in yesterday’s crime which saw the 18 year old youth killed at his own hands after shooting dead his brother, Faheem Mughal, 23, and sister Rebecca Mughal, 15. 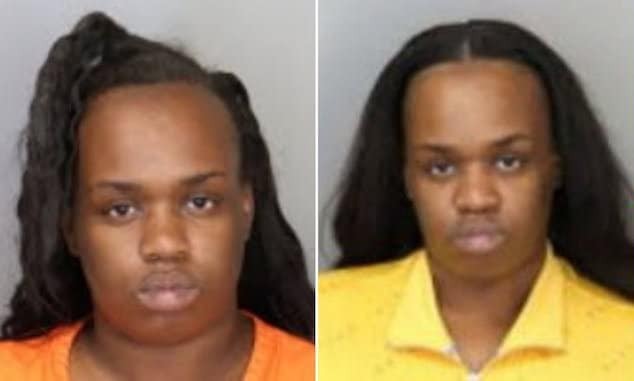 Cops would tell that the children’s mother would come to find the bodies of her children scattered through the family home in the 13100 block of Venice Lane in Stafford upon returning to the family home circa 2 p.m. Tuesday. Pressed for a motive, investigators have told they may never know but suggested that there may have been tension within the family. 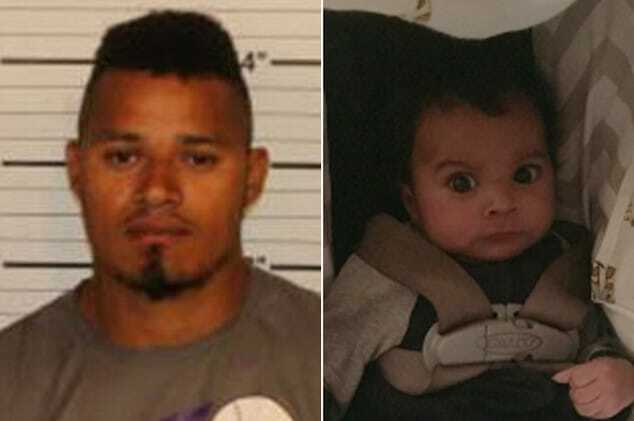 Police say the children’s father, Jamil, had recently moved out of the house. 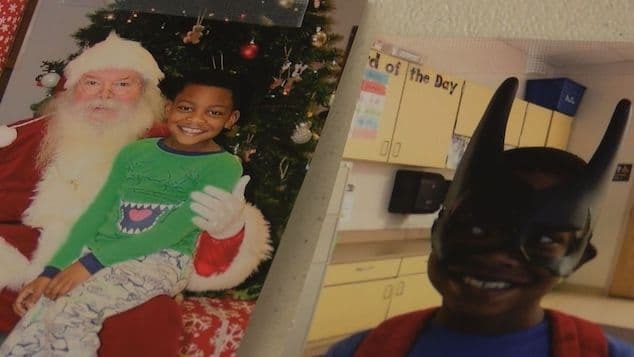 Stafford police would also tell that they had responded to eight calls for service at the family home since 2005, including disturbance complaints. Dasleem Siddiqui with the Houston Pakistani-American Association says the killings sent a shockwave through Houston’s Pakistani community. ‘The whole community is in sorrow and we are shocked. This is a big tragedy for the family and the community,’ Siddiqui told. A fourth child, a daughter, in her 20’s was attending classes at Houston Community College at the time of the shooting. Police say that probably saved her life. 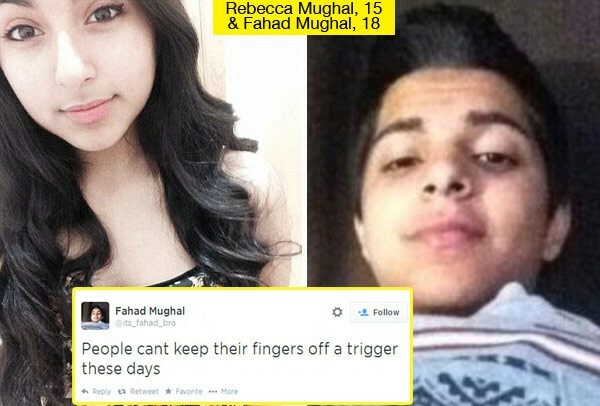 Hollywoodlife reports days before the shooting, Fahad Mughal had tweeted about gun violence. ‘People cant keep their fingers off a trigger these days,’ the tweet, dated June 20, read. A character witness named Lauren Garza would corroborate that Fahad was a high school dropout with an explosive temper. At the time of the shooting cops told that they removed multiple rifles and pistols from the home. 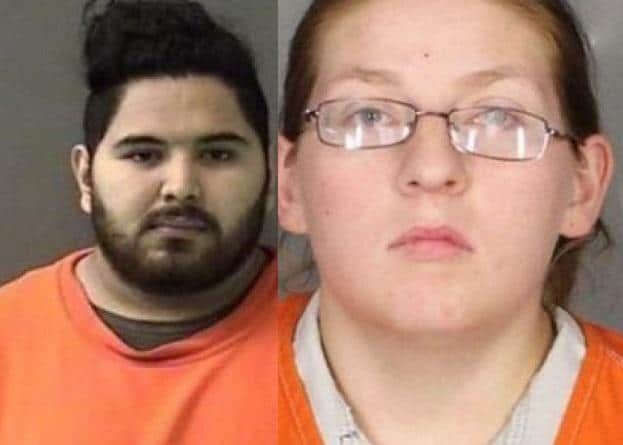 Since the shooting some commentators wondered if the killings rather than being the result of a disagreement came to be the result of a pact, although it may appear more likely that the 18 year old Fahad Mughal had expressed degrees of rage and instigated the shooting single handedly. The violence has since shocked several neighbors, who said the family kept to themselves, but were always kind. To date the family have declined all interviews with funeral services scheduled for 2 p.m. Thursday at Houston’s Al Noor mosque.